He may have been just as responsible as Marjorie Diehl-Armstrong. Netflix’s latest docu-series has viewers scratching their heads, as the plot of a bank heist gone wrong unfolds in front of their eyes. If you’ve seen Evil Genius: The True Story of America's Most Diabolical Bank Heist, you know that there are many players involved, and twist upon twist that make us wonder who was really responsible for the death of Brian Wells. And though Marjorie Diehl-Armstrong was dubbed as the mastermind behind the entire plot, there’s a second evil in Bill Rothstein. While he initially came into the investigation as a neighbor and former lover of Diehl-Armstrong, his involvement went much deeper, making us wonder, who is Bill Rothstein? 1. He was highly intelligent. 2. He was more than just Diehl-Armstrong’s neighbor. As the investigation unraveled, it became clear the two were ex-lovers. In the 911 call Rothstein made, the operator asked what his relationship was with Diehl-Armstrong, to which he replied that he’d make those details clear at a later time. The two dated on and off in the 1960s and 70s. 3. His 911 call was the catalyst that got the ball rolling. 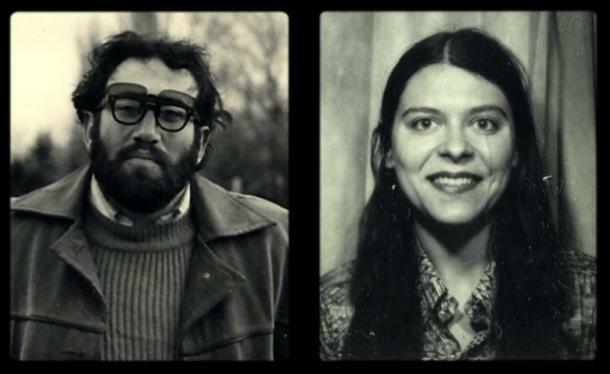 Though he revealed the location of the body, he claimed he had no part in the murder of James Roden (who detectives later found out was, in fact, the frozen man — and boyfriend of Marjorie Diehl-Armstrong), and had written a suicide note due to his guilt. The first line in the suicide note? “This has nothing to do with the Wells case.” Cue shock and awe. 4. Though he claims innocence, he was part of Roden’s murder. Rothstein revealed he did what Diehl-Armstrong told him, removing the body from her residence, cleaning up the scene, moving the corpse to a freezer in his garage, and melting down the murder weapon. When Diehl-Armstrong asked him to cut up the body, he says he couldn’t do it, and called 911 in a panic. 5. He may have been a sociopath. Fisher believes Rothstein planned the heist for his own personal gratification, leading police on a wild goose chase in the process. 6. He built the bomb that killed Brian Wells. 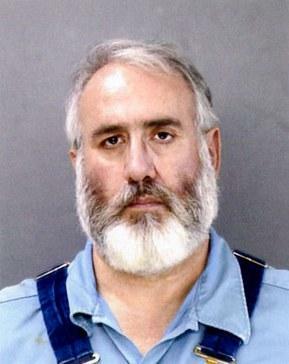 The FBI found bomb-making materials in Rothstein’s home. Officials believe he made the bomb using items in his home, as to not have to buy anything and leave a trail. A man with that level of intelligence certainly had the skills needed. Included in the bomb were two cooking timers, which Diehl-Armstrong later revealed she supplied Rothstein with, unaware of his intent to build the weapon. In an affidavit, another co-conspirator, Floyd Stockton, claimed he carried the bomb out of Rothstein’s garage on the day of the robbery. 7. He passed away in 2004. Eluding charges, Rothstein died in 2004 of lymphoma. “Rothstein had the last laugh,” Fisher said.